Xiaomi has changed the face of the budget smartphone market in India by launching feature-rich phones with great value for money. The company recently launched the latest Redmi Note 7 with dual cameras and now is reportedly working on another budget smartphone which would have a ‘first-in-the-segment’ feature. 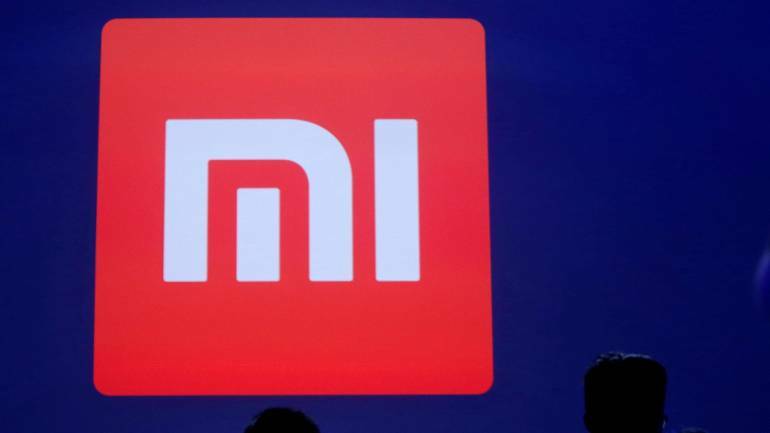 According to a report by XDA Developers, Xiaomi is working on the hardware of three devices, of which two are said to be based on Android One. It is speculated that the two Android One devices are from Xiaomi’s A series. Currently, Xiaomi has two phones under its lineup — A2 and A2 Lite. In India, the smartphone manufacturer is only selling the A2. XDA Developers member Franztesca found about the hardware testing of three devices having code names “pyxis,” “bamboo_sprout,” and “cosmos_sprout”. The report suggests that the latter two are supposedly Android One devices due to ‘_sprout’ suffix in their code-names. Franztesca claims seem to be valid as under the list of Google Play certified Android devices; all Android One devices have ‘sprout’ in their code-names. Based on the listings, It is assumed that these two smartphones would be the Mi A3 and Mi A3 Lite. The “pyxis” is believed to be the successor of Mi 6x, which is the Chinese variant of Mi A2. The XDA Developers report also stated that these three smartphones have been tested with ‘fod’, which is Xiaomi’s name for ‘Fingerprint on Display’. The three phones are said to have an in-fingerprint scanner, which would be the first in their categories. Keeping the costs in mind, the smartphones would be getting an optical in-display scanner rather than the ultrasonic sensors that require expensive flexible OLED display. All three smartphones are likely to get a 32MP front-facing camera with 4-in-1 pixel binning support. There are no other confirmed reports for any other specifications of these devices. Considering the A series as the mid-tier devices, it is possible that the company could use the Snapdragon 675 or even 710 SoC processors. Currently, the Mi A2 and A2 Lite have a Snapdragon 660 SoC and 625 SoC respectively. The A3 and A3 Lite are bound to get Snapdragon 675 like the Redmi Note 7 Pro. No other details on pricing or possible launch are available at the moment. The report states that hardware testing has just begun and the launch is not going to happen anytime soon.